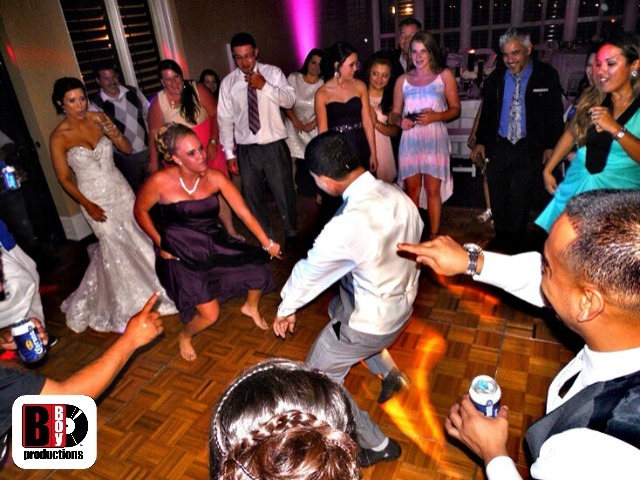 Spring Wedding Archives - B-Boy Productions, Inc.
April 15, 2014	by B-Boy Productions, Inc.
One thing I always ty to do as a wedding DJ is form a tight bond with my clients. By doing so, your chances of a successful event go way up. 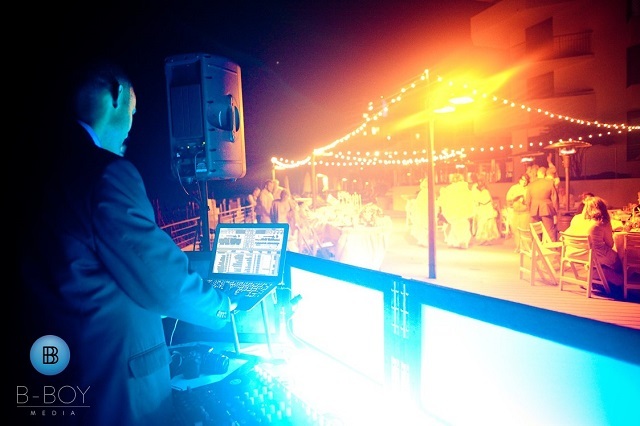 You’ll be in tune with what their tastes are musically as well as know exactly how they envision the night turning out. 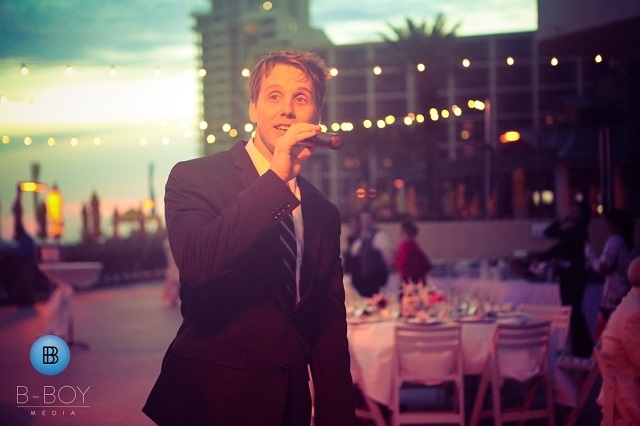 If you are able to catch that vision, it can be a magical and surreal experience the night of the event! 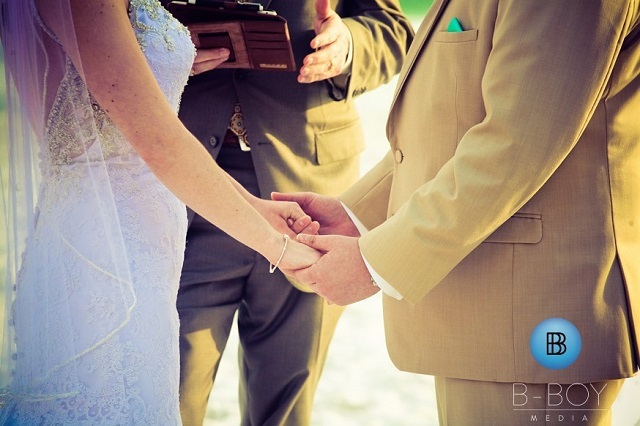 I find it pretty easy for me to make a connection with almost any client but there are those rare few where it goes beyond that…you feel like you’ve known them your whole life or better yet, they are one of those couples you’d have no problem hanging out with after the event is long over. 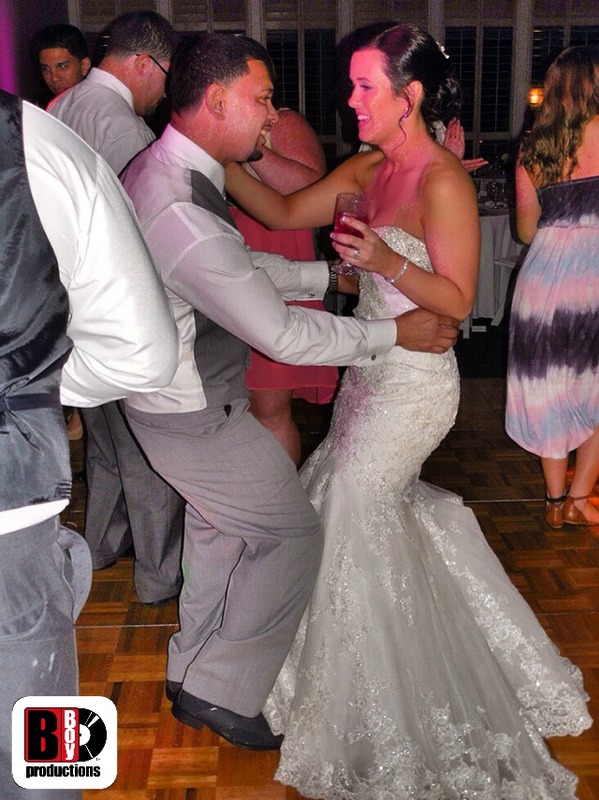 That couldn’t be more the case with my most recent wedding client, Amber and Mito. 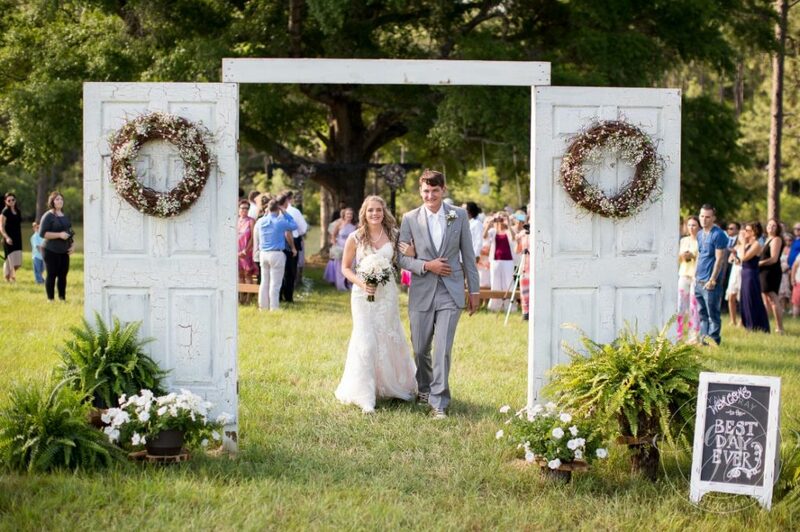 Not only were they a stunning looking couple, but they were so easy going and laid back, that the planning process felt effortless. 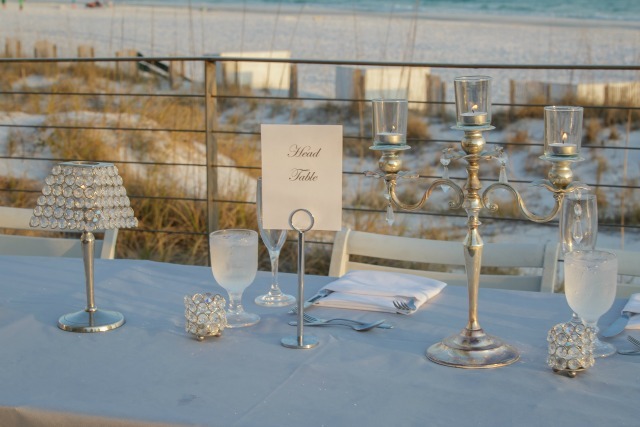 The event took place at the Bayview Room and Terrace which is located inside the Sandestin Beach and Golf Resort. It had been a while since I personally worked this room so I had forgotten how much I love it. 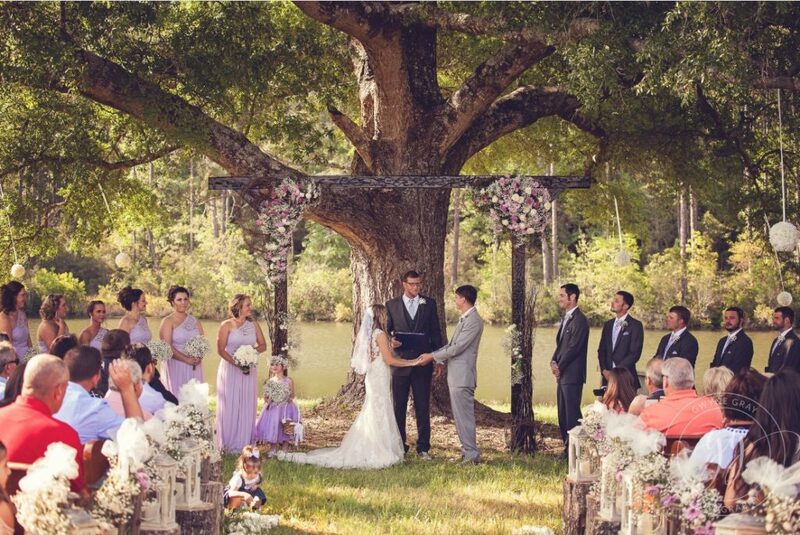 The location is perfect for intimate weddings. 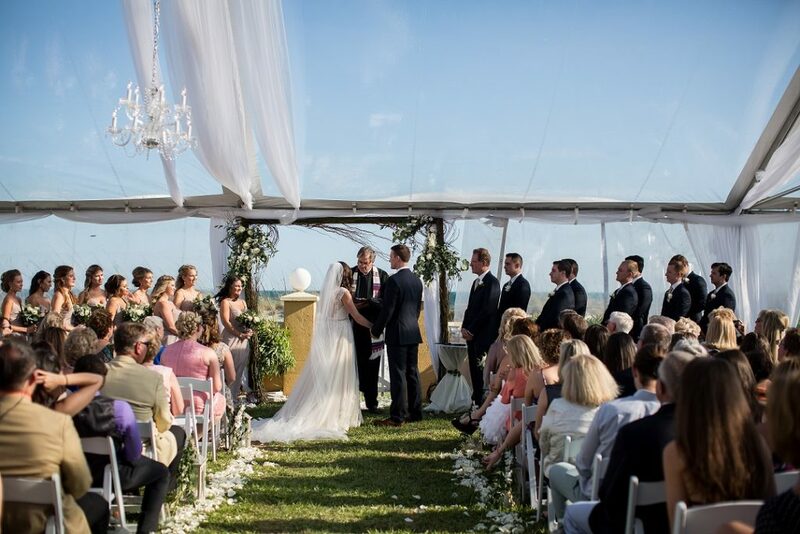 The ceremony spot is on the back terrace overlooking the Choctawhatchee Bay and is also great for cocktail hour. 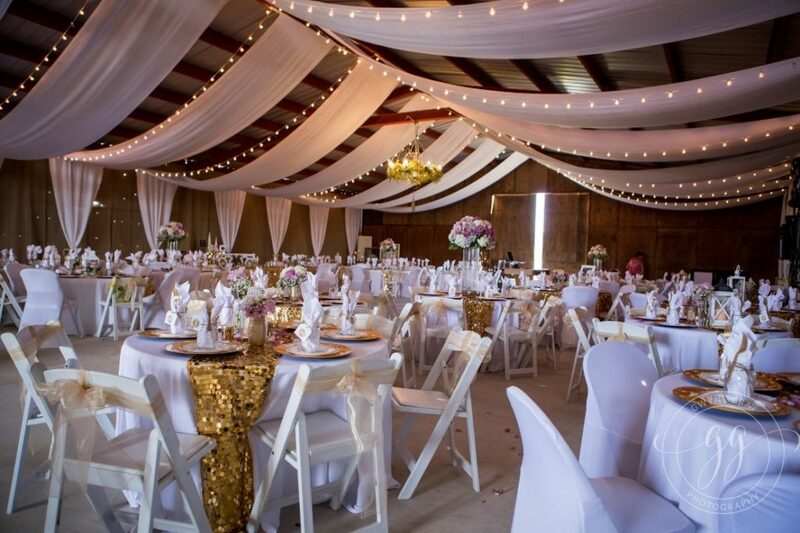 The inside ballroom is very private and can really be customized via décor lighting to look quite stunning. 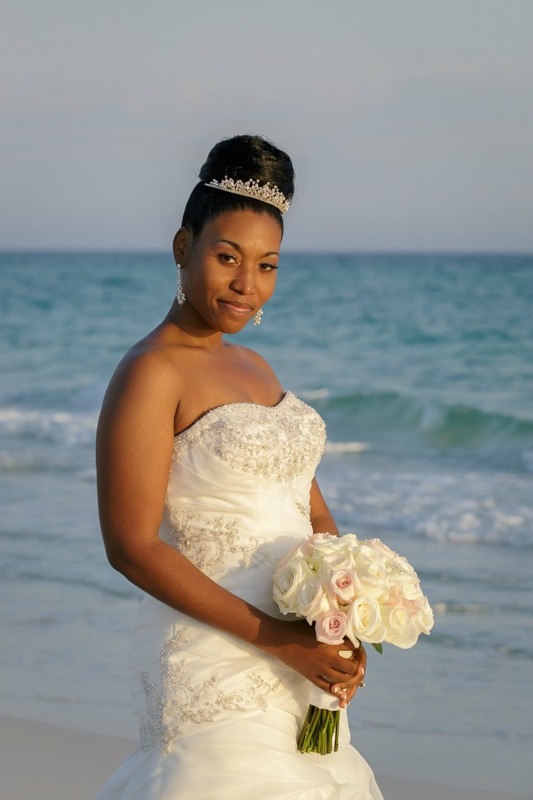 I got a chance to work with Lesley Isacks of Lesley Isacks Photography. 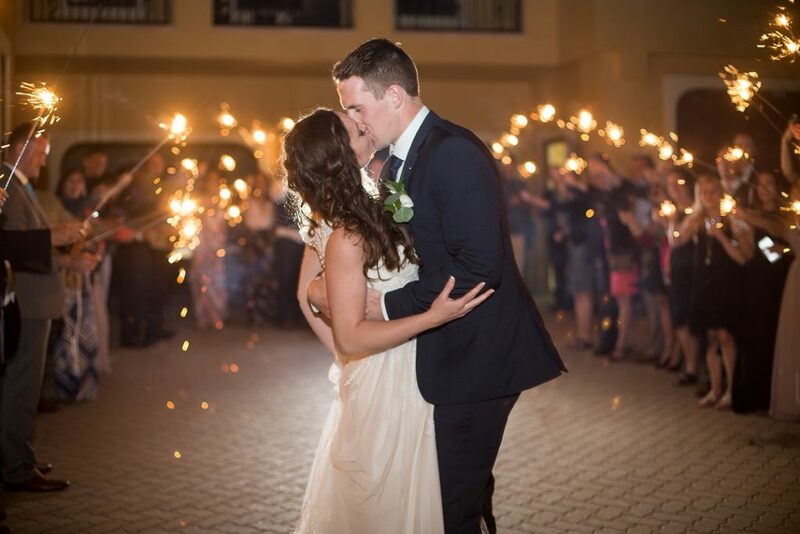 Our last wedding together was one of my favorites of last year so I had a good feeling we could rekindle the same “event magic”. 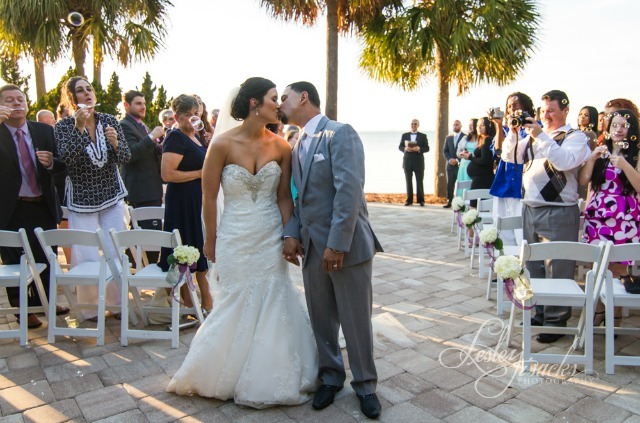 Amber and Mito were from South Florida so a few of their wedding vendor friends came up to provide wedding services to give it a more personalized touch. 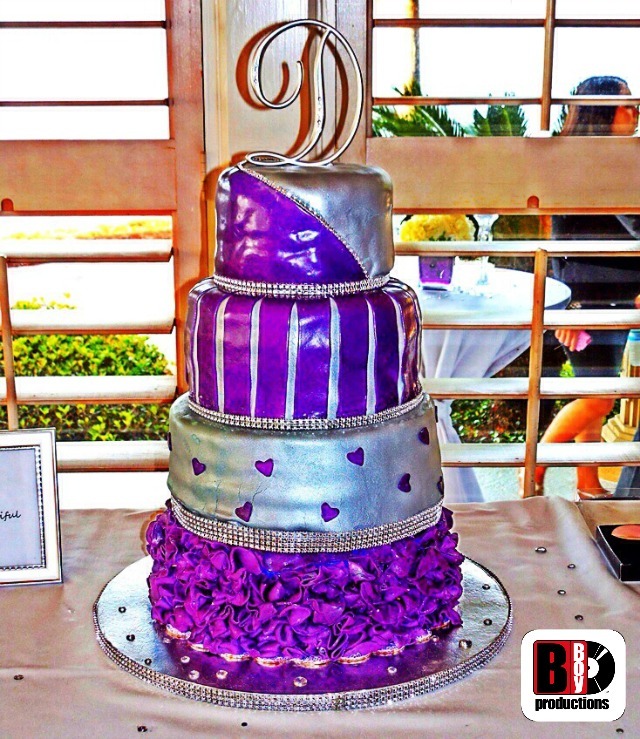 The cake maker was Betty from Cakes By Night out of Fort Myers, FL. Handling the florals were Larry and Kathy Freeman out of Waleska, Georgia. 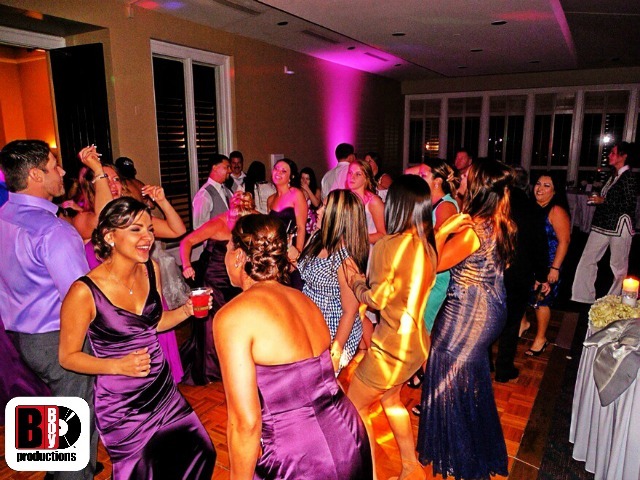 With DJ Dan Davis and myself working this event as a wedding DJ duo, we kicked off the reception with “Turn Down For What” by Lil Jon and DJ Snake as the Grand Entrance song. 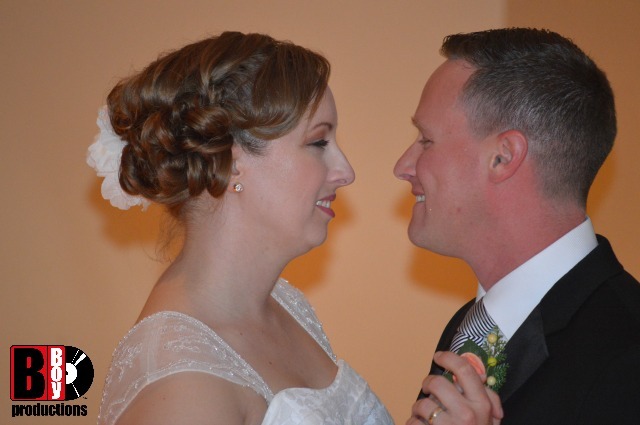 For the First Dance, they chose what is quickly becoming this season’s wedding song, “All of Me” by John Legend. We went into the meal and then our toasts took place. One of Mito’s daughters, Breanna, gave one of the most heartfelt toasts I’ve ever heard. She honored her dad and Amber so well. Our Father/Daughter dance soundtrack was “Butterfly Kisses” by Bob Carlisle. Mito, being Puerto Rican, selected “Armor de Madre” by Victor Manuella for him and his mother to dance too. 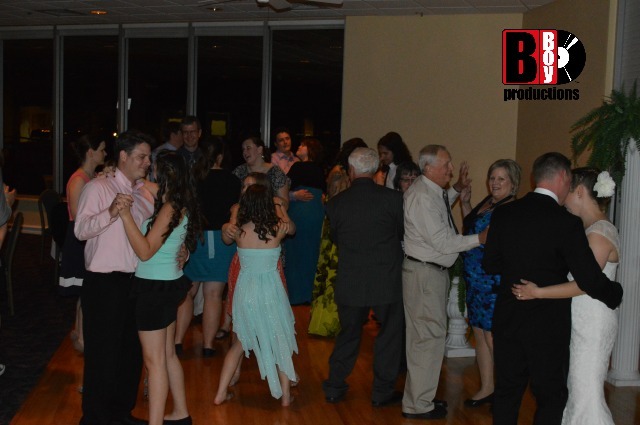 By the time we got to the open dancing, this crowd was primed and ready! It was on from the first track. 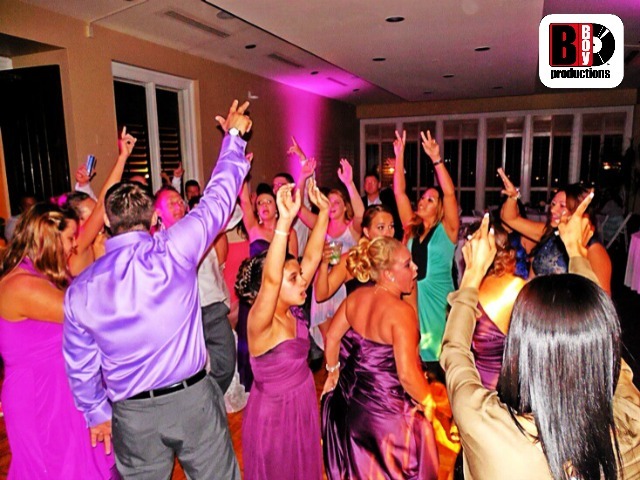 Musically, we were all over the place.. We had some retro classics, current top 40 and a good amount of Latin tracks. Mito broke it down with some of the salsa music. I wish I had 1/10 of his rhythmic/dancing ability. Never once did the energy die. We just kept building and building the energy all evening long. There was even a “dance off’! 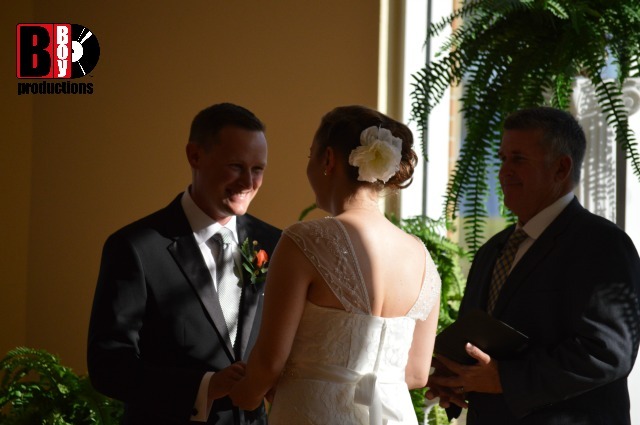 It was such a good wedding! I hope we stay in touch for years to come. 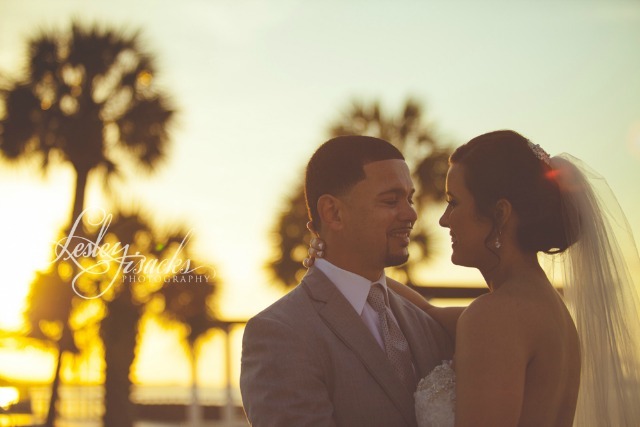 Thanks for having me as a part of your day Amber and Mito! Best of luck to both of you!! 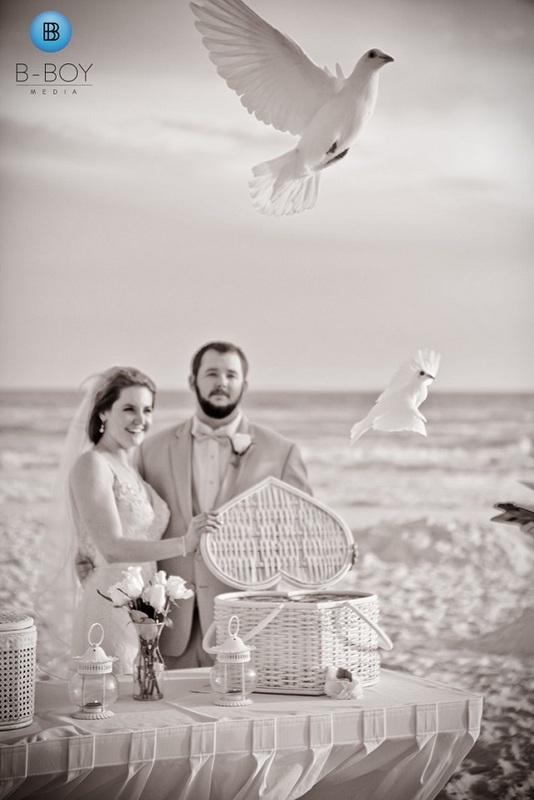 This review just came in from Amber and Mito and we are blown away!! March 31, 2014	by B-Boy Productions, Inc. 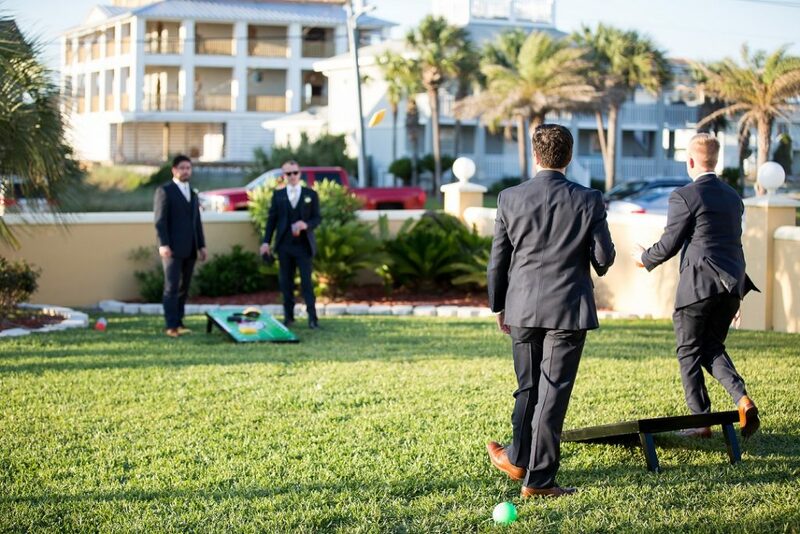 This past Saturday we were back at the Hilton Sandestin Beach Golf Resort and Spa in Destin, FL for the wedding of Michael Thomas and Amy Shoulders. 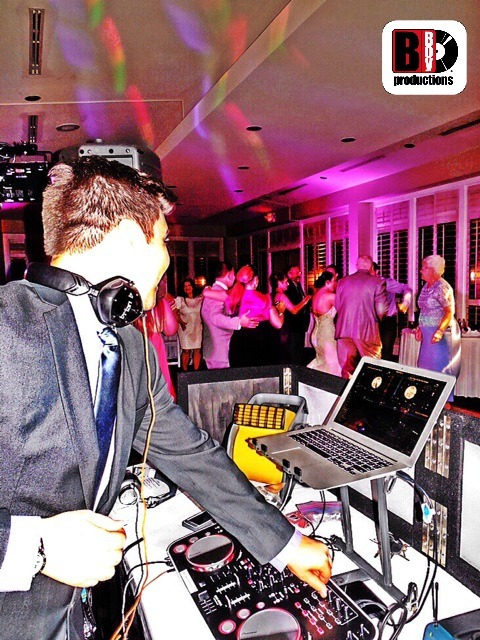 I was the Emcee and DJ Duane was behind the turntables mixing the music. 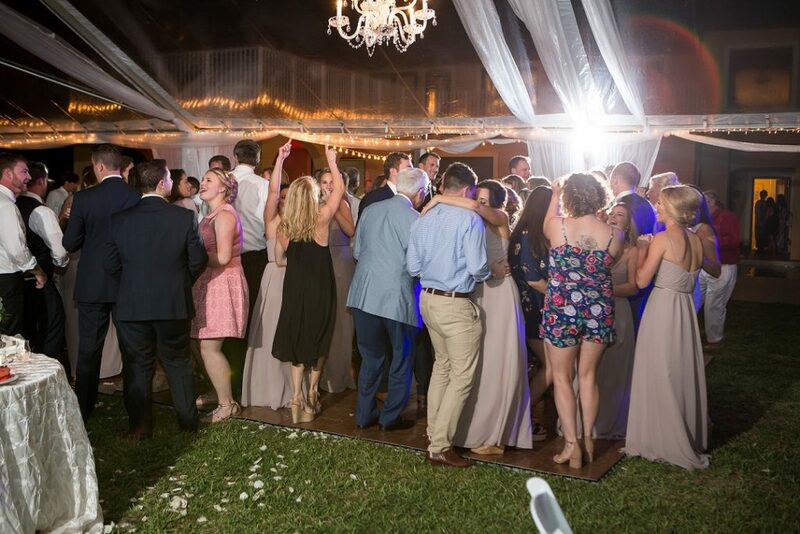 Obviously, as Destin Wedding DJs, we both get to be a special part of many weddings and receptions. There were both local and out of town vendors working with us at this event. 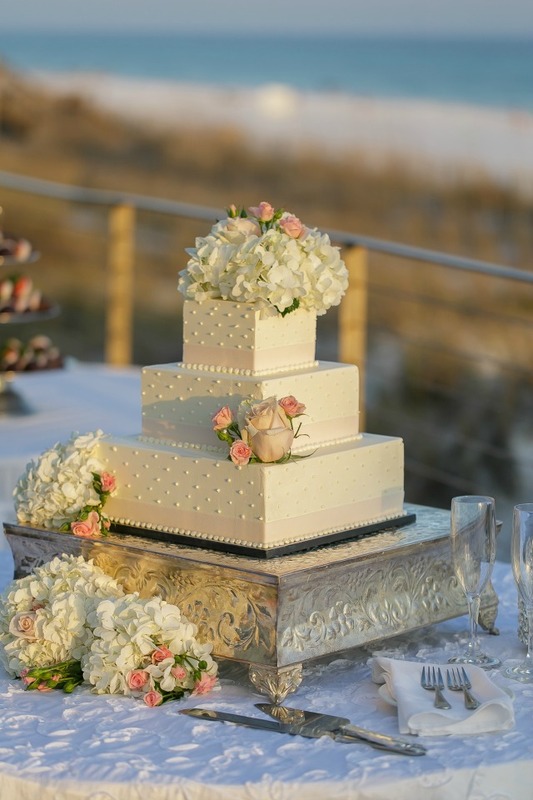 The catering and cake was handled by Hilton Sandestin Beach Weddings. 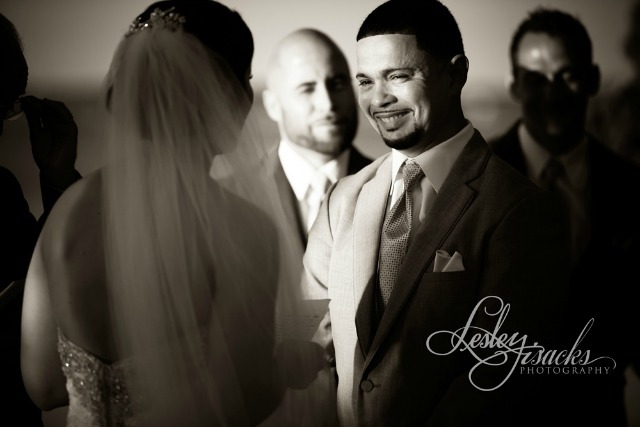 The ceremony photography was done by local wedding photographer Angie Wagner of Sunset Images Photography. The florist was Patty from It’s A Perfect Day. 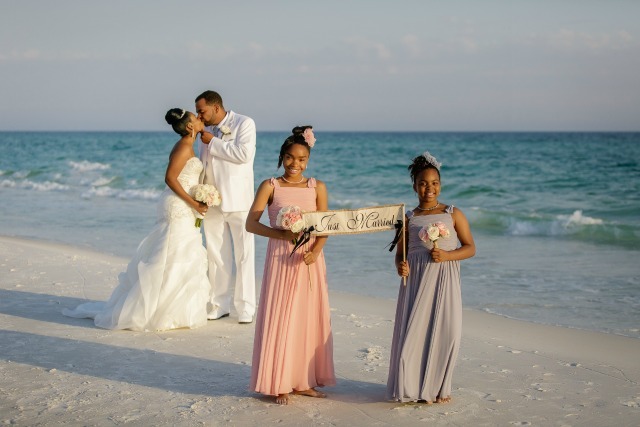 The coordination was done by Deborah Simmons from Signature Occasions, out of Ridgeland, Mississippi. 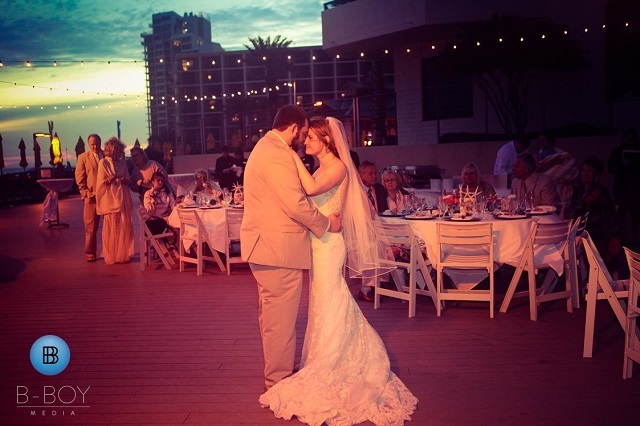 For this event, we were out on the Pool Deck, which overlooks the stunning Gulf of Mexico. 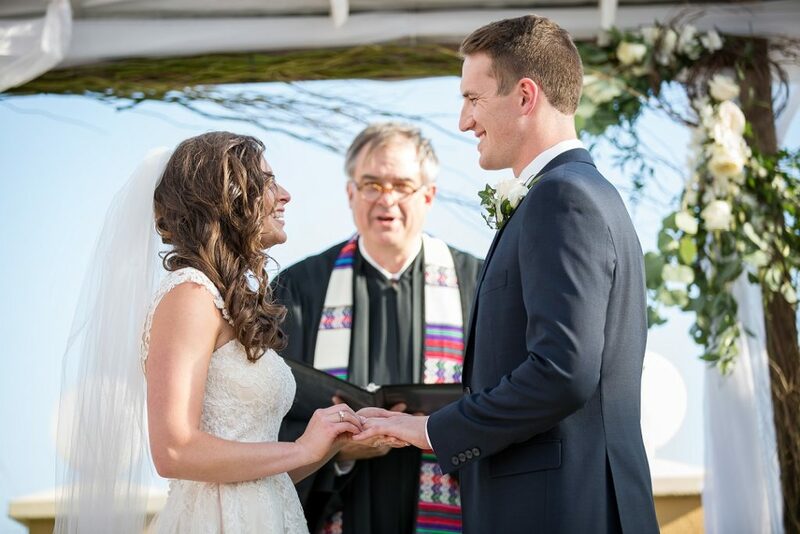 You could not have asked for a better day for a wedding – abundant sunshine and a gentle breeze made for a very refreshing afternoon. 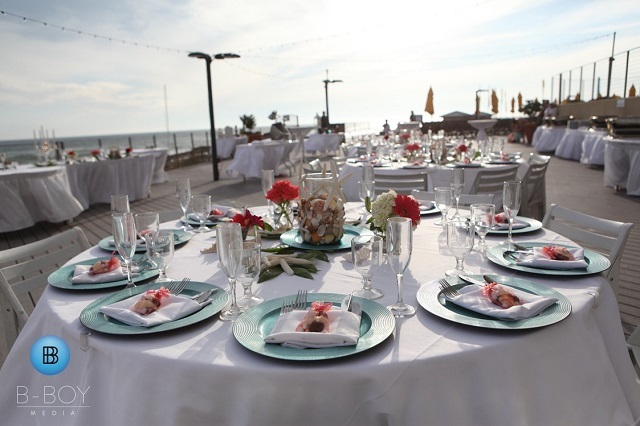 The table settings utilized touches of crystal, which sparkled like diamonds in the Spring sun and complemented the beach atmosphere very elegantly. 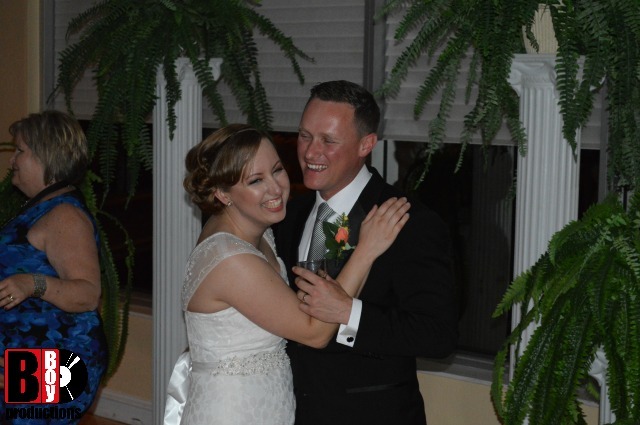 Michael and Amy entered into the reception with “Step In The Name Of Love” by R Kelly as their soundtrack. 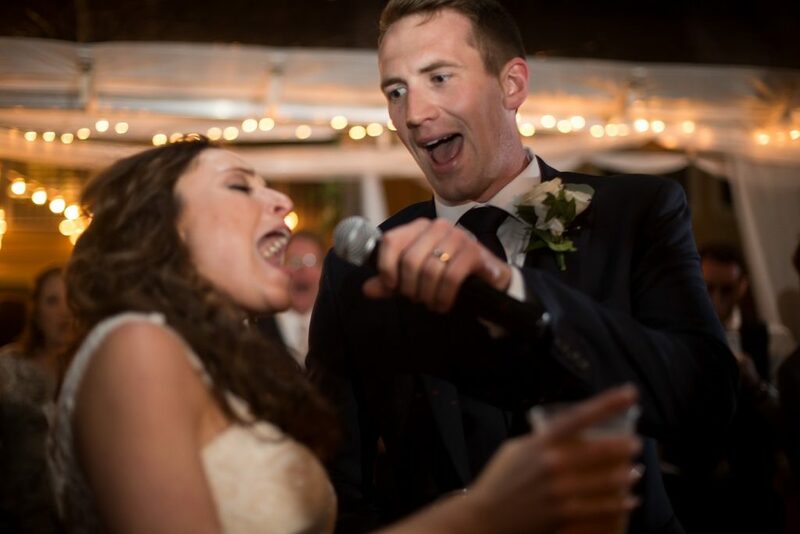 That was followed by the First Dance where they chose an updated version of “Endless Love” by Mariah Carey and Lionel Richie. After the Grand Entrance we immediately went into the cake cut and Michael and Amy picked “Open Arms” by Journey to be playing in the background for that formality. 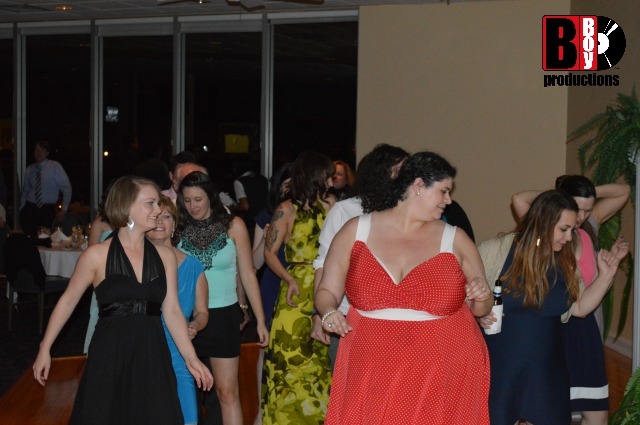 Dinner was transitioned into after the cake cut and then we opened the dance floor for our first open dance set. 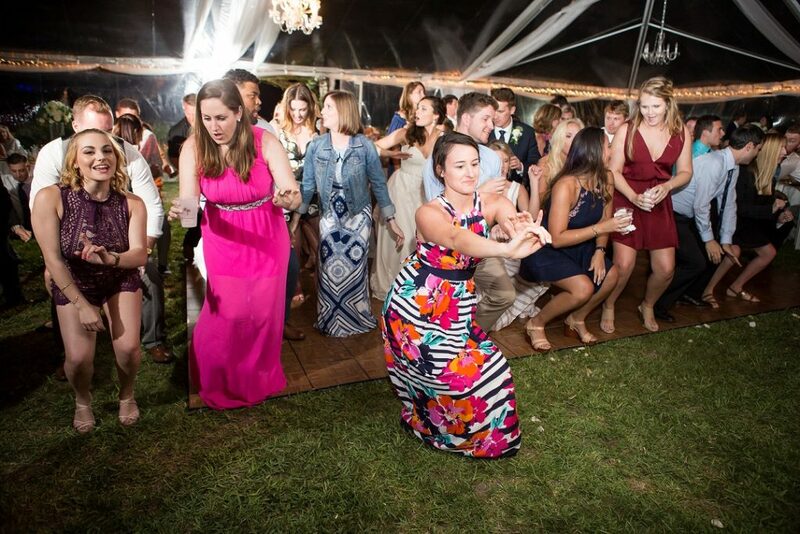 Few people can resist the lure of “Wobble” by Vic and “The Cupid Shuffle,” so the dance floor was jumping early on. 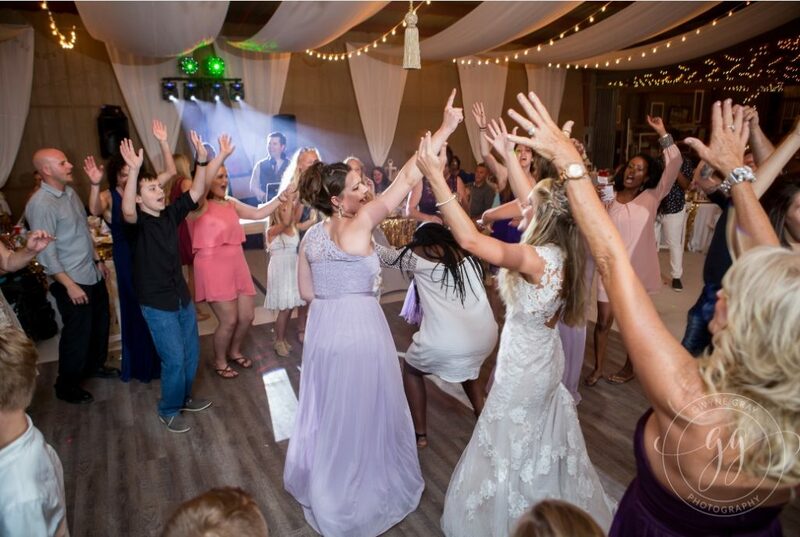 For the Bouquet Toss, “Single Ladies” by Beyonce was selected. 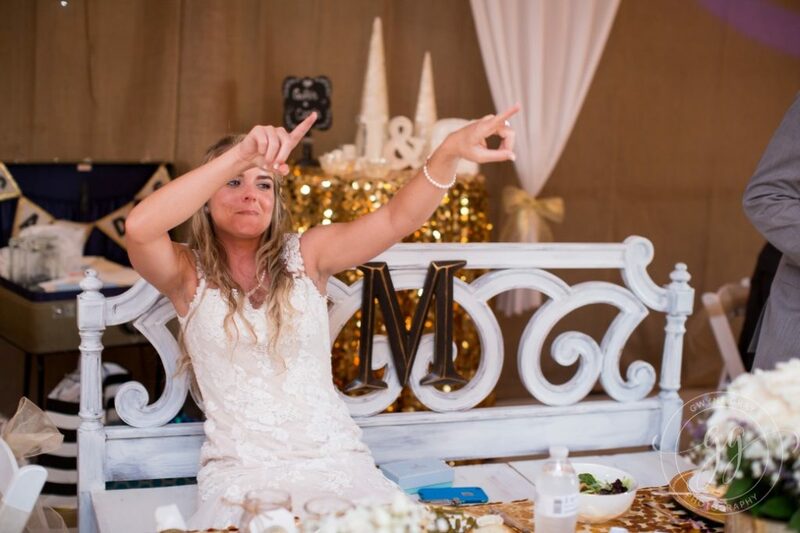 The Garter Removal song was the classic Marvin Gaye track “Let’s Get It On” and the Garter Toss song was “Big Pimpin’” by Jay-Z. 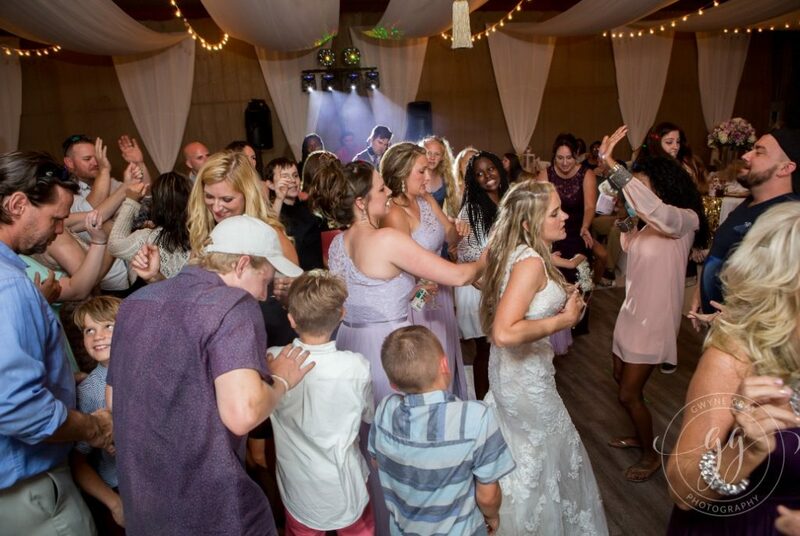 Once we finished with those formalities, it was back to the mix of DJ Duane as we opened up the dance floor for our 2nd and final dance set. 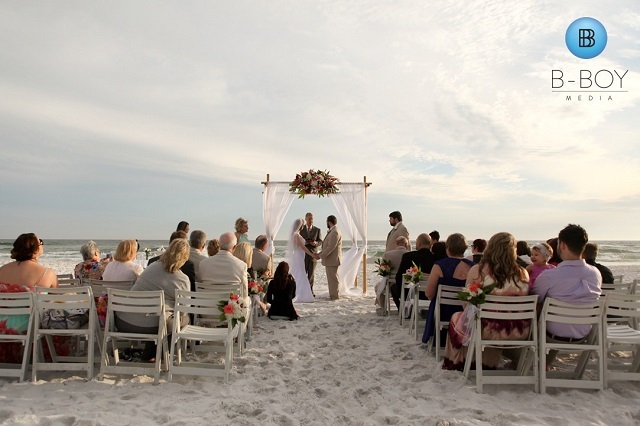 As the sun went down, the evening air became rather chilly with the sea breeze coming off of the Gulf. Several of our guests became visibly cold as a result of that. I took it upon myself to make several trips to the Pool Towel kiosk, where they rent out warmed-up beach towels, and delivered a towel to each person that was feeling chilly. 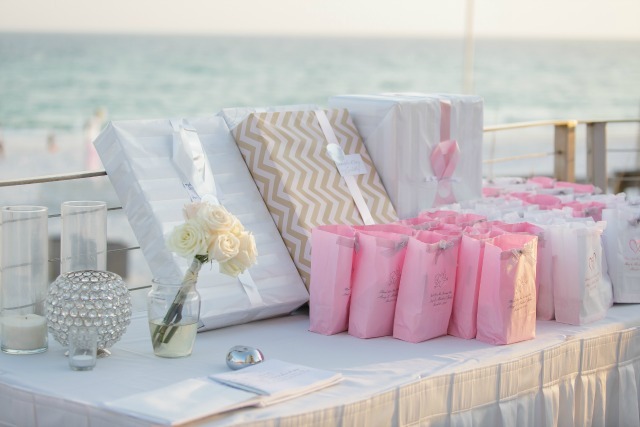 I like to go the extra mile to make sure my guests are comfortable and having the best time possible! 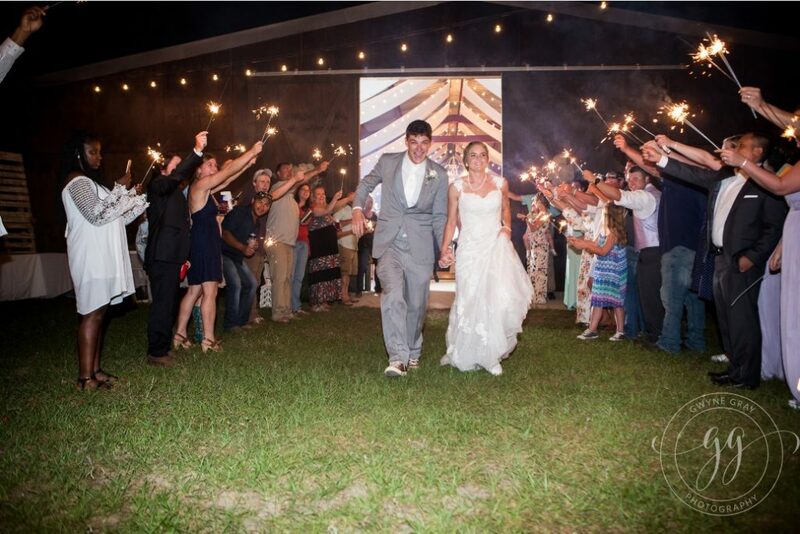 This was definitely a fun wedding and I’m so glad we got to be a part of Michael and Amy’s special day. I wish them nothing but the best. 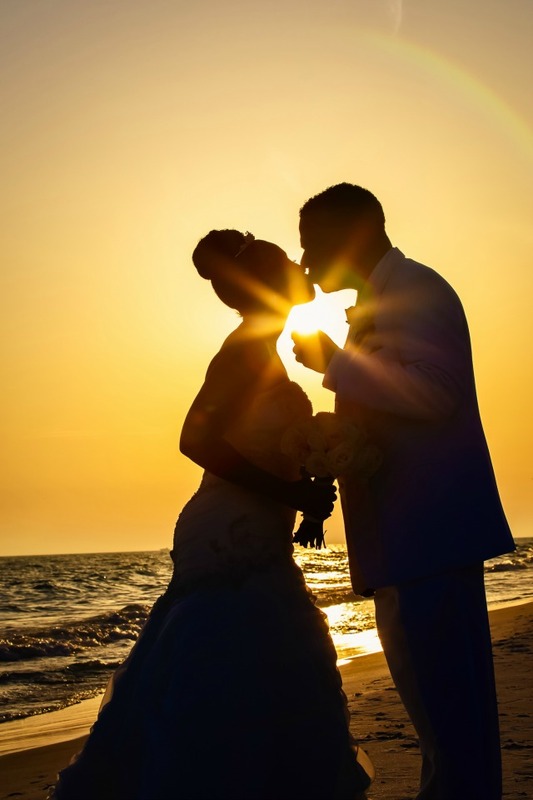 We’ll leave you with a few images from Sunset Images Photography.